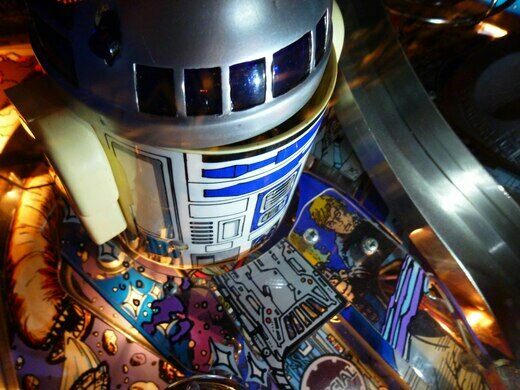 Access to this private collection of rare and restored vintage pinball machines usually requires an invite, but we've got your ticket in. 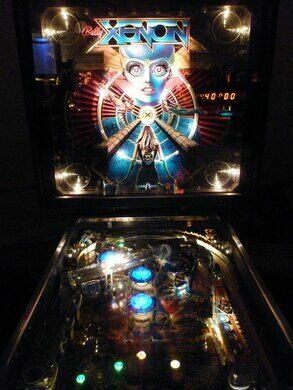 Don't worry, you won't need a password, a special knock or a secret handshake to get through the door – Field Agent Sandi Hemmerlein has made special arrangements for an OBSCURA DAY pinball party on May 30, just for the Los Angeles Obscura Society. 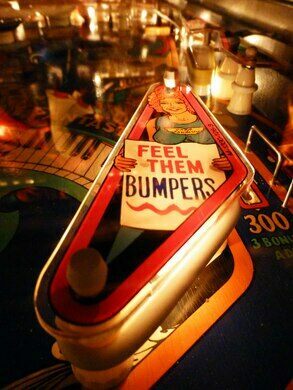 In an undisclosed location in Pasadena, Thumperdome is open only to those on the owner's personal mailing list. 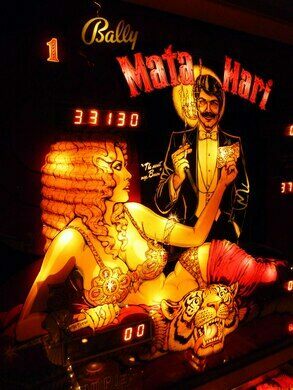 Now we will get the chance to flip and bump our way to Pinball Wizard stardom on his vintage machines – some decades old, and many of which have been salvaged from bars, arcades, and even the trash. 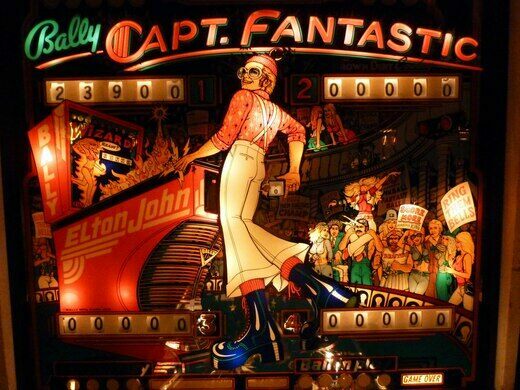 Pinball machines have been restored onsite and brought back to their former glory for players of all ages to experience again, or for the first time. 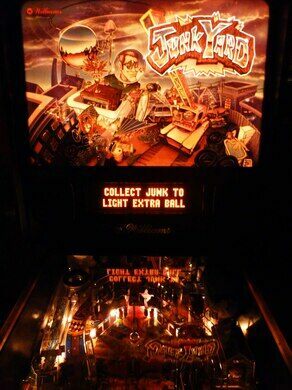 We'll chat with Thumperdome's owner about the history and design of a few of his machines, and we'll find out what goes into repairing them. We may even see some restoration work in progress! Whether you're a serious gamer, a lover of kitsch, or an old soul, here's your chance to strike points, earn extra balls, hit the jackpot, and learn about a fiercely competitive hobby that has achieved cult status. 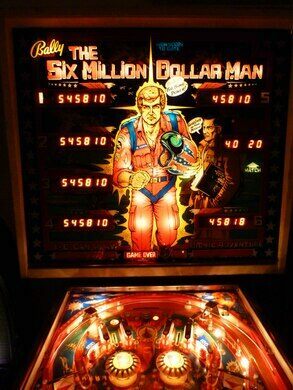 And you won't need a pocketful of quarters to do it. - All machines will be set on "free play" mode, meaning your ticket covers two hours of unlimited play on your choice of machines! - Actual machines available for play may vary from those pictured here. - There are multiple machines being played simultaneously, so be prepared for lots of bells, clanging, and flashing lights. - We're playing just for fun and just for points – no serious stakes at hand here. - Plenty of free street parking available, but please be respectful of residential neighborhood.